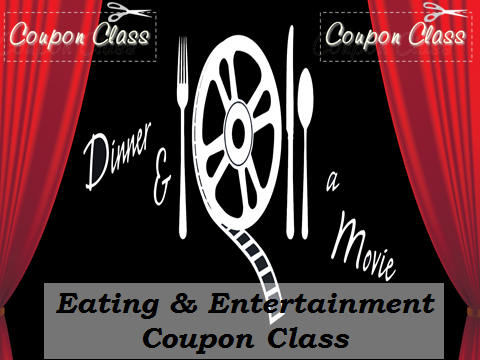 With this class, you have the potential to have date nights for free or for one fourth of the normal price. This class takes place every fall as a one night free class at Liberty Church with childcare provided. We usually announce this class months in advance. In 2019 this class is scheduled for Sunday afternoon on November 3rd from 2-4 in the Jerusalem Room. Susan Call has taught this class all over Atlanta for 15+ years. No one wants to say "we can't afford to do... ". Learn where the fun, FREE and inexpensive deals are. Make plans to find good deals and incorporate them to enjoy quality time on your current budget.